The University of Toronto ranks highest in Canada in nine different subjects, and is one of only eight universities in the world to place in the top 50 across 11 subjects, according to new rankings by the prestigious Times Higher Education. 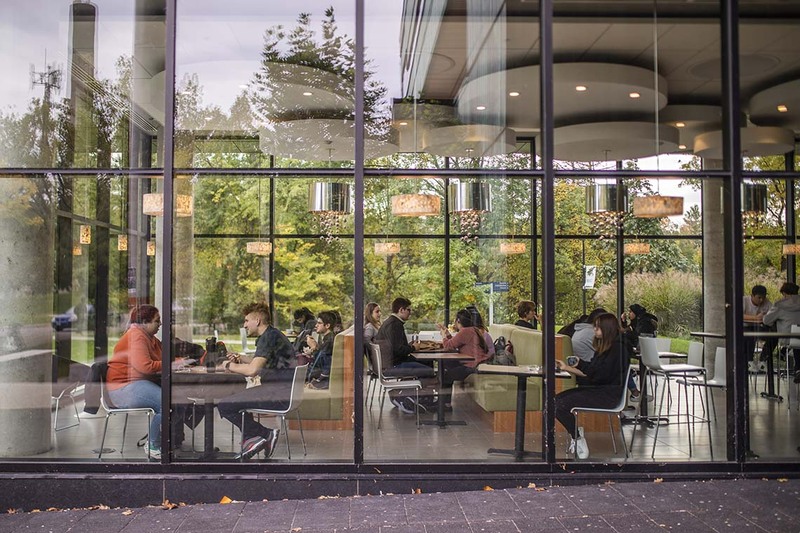 The 2019 World University Rankings by Subject ranked U of T among the top ten public universities globally in education, law and clinical, pre-clinical and health. As well, Times Higher Education recognized U of T as the leader in Canada, with the university earning the top spot nationally for nine out of 11 subjects in a variety of disciplines, including arts and humanities, life sciences and engineering and technology. “These results highlight the University of Toronto’s excellence across a wide range of subjects – this strength in individual disciplines positions us well to be a leader in multidisciplinary research and teaching,” said Vivek Goel, U of T’s vice-president of research and innovation. U of T rose in four subject areas in this year’s rankings: computer science (to 18 from 22), social sciences (to 25 from 27), physical sciences (to 26 from 29), and clinical, pre-clinical and health (to 13 from 19). Times Higher Education, a weekly magazine based in London, U.K., uses 13 indicators to rank the world’s universities. In its influential rankings of the world’s best universities, released in September, U of T rose one spot to 21st place – retaining its position as Canada’s top university and one of the top 10 publicly funded institutions in the world. The publication’s subject rankings use the same indicators as the world university rankings, but the methodology is modified for each subject. Those indicators include teaching, research, citations and international outlook. U of T continues to be the highest ranked Canadian university and one of the world’s top-ranked public universities in the five principal international rankings: Times Higher Education, QS World Rankings, Shanghai Ranking Consultancy, U.S. News Best Global Universities and National Taiwan University.